Lonewolf Films is an independent TV and Film Production Company that develops and produces original content for global market. Its goal is to provide fresh and unique narratives with high production values at reasonable cost. It is headed by Benedict Mique and Roselle Lorenzo veterans of major TV networks and film companies. Benedict takes charge of the artistic and technical aspect of the company while Roselle handles the production side. “We are a newly organized group composed of both seasoned and fresh talents, offering creative and production services for TV, Film and Digital platforms.” says Benedict. 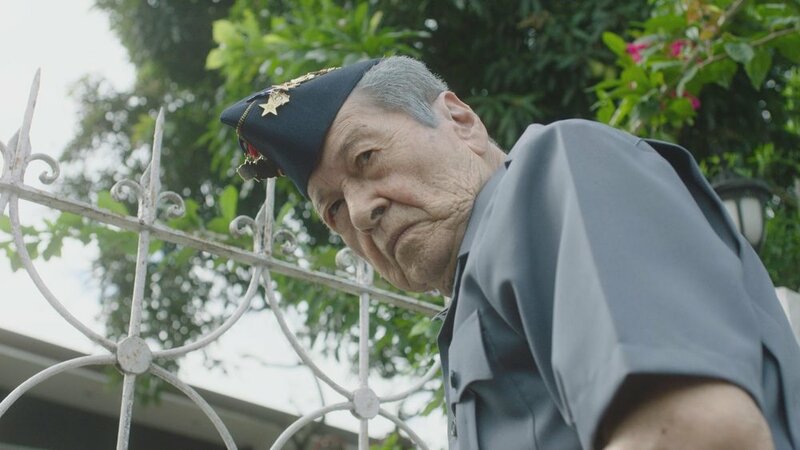 For its initial presentation, Lonewolf Films is behind the controversial and highly acclaimed film, ML, starring the iconic Eddie Garcia, and one of the hottest stars today, Tony Labrusca. It is a suspense thriller that confronts the current wave of historical revisionism, and presents the stark truth about martial law. It was feted with two major awards at the Cinemalaya 2018 and was a big hit with the audience, making it one of the highest grossing films in the history of the festival. “For the past 20 years I have worked for the film and television industry as a creative consultant, director and writer,” claims Mique. “I’m a storyteller by heart, a teacher by vocation, and a creative collaborator by profession”. He is a passionate and versatile writer-director whose works cross all genres. For inquiries regarding LONEWOLF FILMS and ML you can contact 401-2462 or email us at Lonewolf.filmsph@gmail.com. You can also check out their social media account @mlfilm2018.